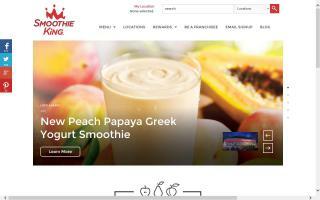 As of 2014, reported offerings include: vegetables, jams, and fruits. 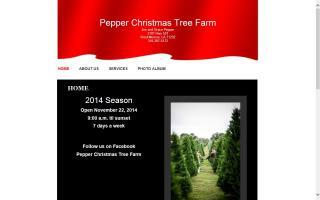 We are a family owned and operated full service farm that specializes in growing quality Christmas trees. 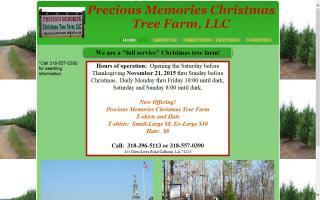 Our tree farm is a "choose and cut" operation, which caters to families wanting the unique experience of going to a tree farm and selecting their own Christmas tree.